"See to it personally, Commander. There’ll be no one to stop us this time." 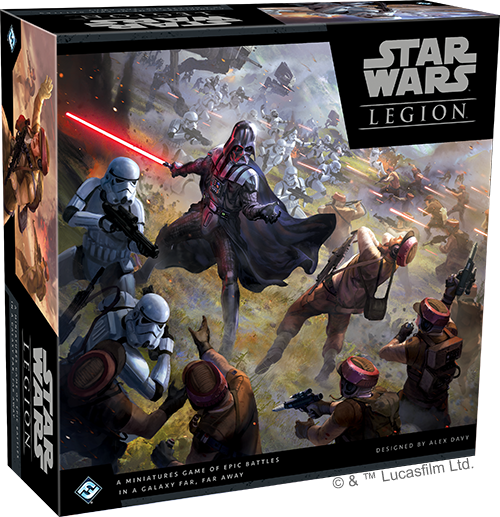 If you find your way to a demo of Star Wars: Legion, you'll get a chance to look at the miniatures, hold them, and inspect their sculpts. You'll also get a good taste of the game. These demos teach you how units move and attack, although you won't necessarily dive into all the available actions. And you'll get a chance to sample the brutal back-and-forth energy of combat, whether or not you dig deeper into the tactical options provided by cover and suppressive fire. Even if you just have five mintues for the basic demo, there's a lot to be said for getting your hands on the game's physical components and learning how quickly enemy forces can move into firing position. 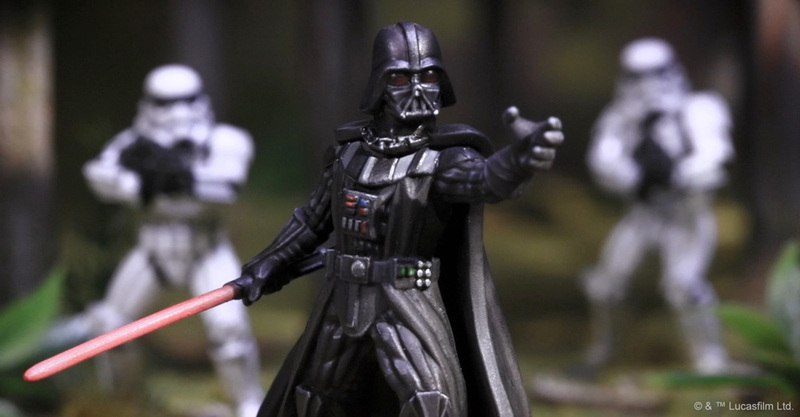 You don't need your Jedi or Sith commander to be fully decked out with an array of Force powers to get a sense for how devastating his lightsaber can be in the thick of a melee. Still, while these demos are geared primarily toward offering players their first physical and visceral experience of the game's miniatures and pacing, you might yet find a chance to explore more of the game's possibilities. Each station will include a copy of the Learn to Play rulebook, and you might be able to play through the game's Learning Battle. Those of you who will have already downloaded and read through the Learn to Play rulebook might even be able to talk to your retailer about scheduling an opportunity to play a full skirmish, using the forces available in the Core Set and gaining a richer appreciation of their strengths and weaknesses. 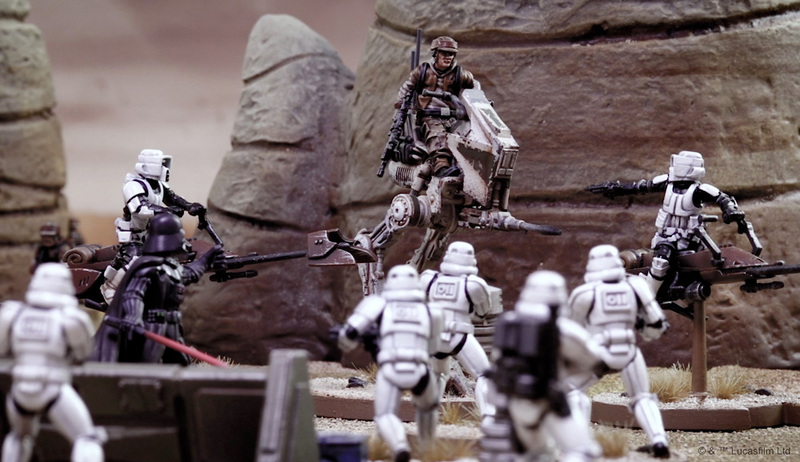 With its iconic soldiers, Force-wielding commanders, heavy weaponry, and epic infantry combat, Star Wars: Legion promises to be one of the year's biggest games. And the demos at participating retailers are your chance to get your hands on Legion before it explodes onto the miniatures wargaming scene everywhere. Whether you just get the basic five-minute overview, dive into a learning battle, or play through a whole Core Set skirmish, your demo will give you a chance to hold the miniatures, move your units, and sample the combat. Just be sure to check our list of participating retailers to find the demo nearest you, or talk to your favorite local game store about getting added to our growing list! Then use the official hashtags—#StarWars #Legion—to share your thoughts, and let us know what you enjoyed. Demos at select retailers begin on March 8th. Stay tuned!